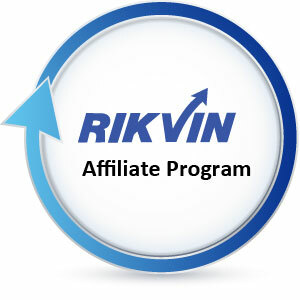 Rikvin has today launched its Affiliate Program. In return for every successful referral of Rikvin’s services, a commission based on the sales amount will be rewarded to the affiliate. Affiliates also have the option to pass on and convert the commission into a discount for their clients, partners or friends. “Hence, we decided to formalize and launch our affiliate program as a way of thanking our clients and affiliates for their esteem in and recommendation of our services to potential clients,” Mr. Bakhda added. Track referrals and commission at any time via Rikvin’s Affiliate page. It is free to join Rikvin’s affiliate program.